A large explosion has gone off in front of an educational centre in the west of the Afghan capital, Kabul. 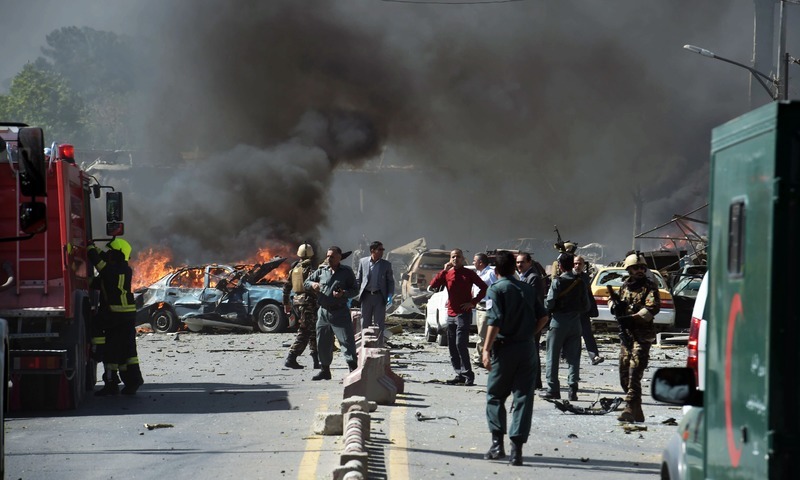 A spokesman for Afghanistan's ministry of public health told Al Jazeera at least 25 people have been killed and 35 others wounded during Wednesday's attack that targeted a training class in a private building in the Shia neighborhood of Dasht-e-Barchi. Waheed Majrooh said the victims are being taken to various hospitals in Kabul and that he fears the death toll would rise further.